It seems that a proper announcement on the Nendoroid More: After Parts are due soon, as a new set of parts are displayed after the initial reveals on the WonFes. 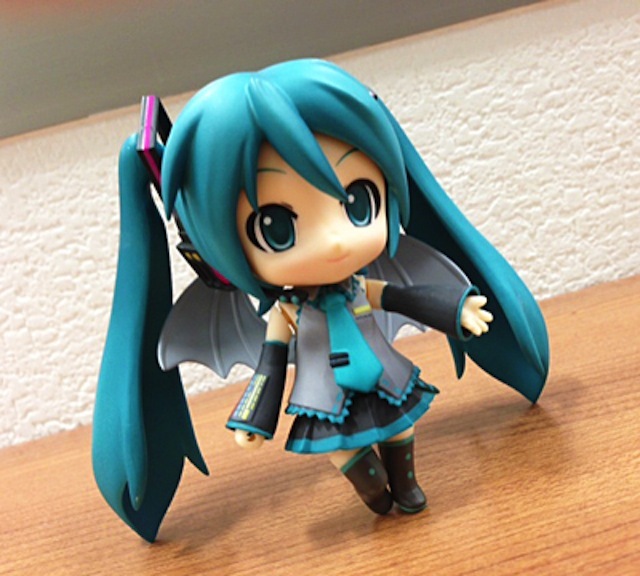 This time, some pics of Hatsune Miku wearing the brand new Devil Set are posted in GSC’s newcomers blog, although those parts are still in prototype. 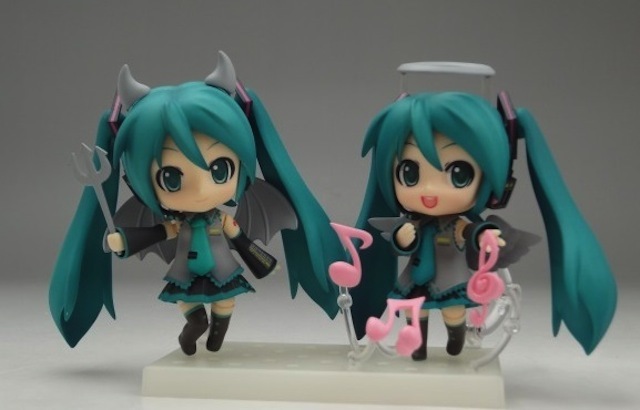 Now I cannot wait to see the final result of this Nendoroid More project by the GSC’s newcomers. What about you, Nendonesian? I love this!They just got to another level of cuteness!In one of the posts in my blog I have a cosplay for Hatsune Miku in which this Nenoroid appears too.